Following the opening three weeks of the Premier League campaign, the Fantasy Premier League Show team of James Richardson, Jules Breach and Mark Sutherns return with advice for managers looking to reshape their squads. 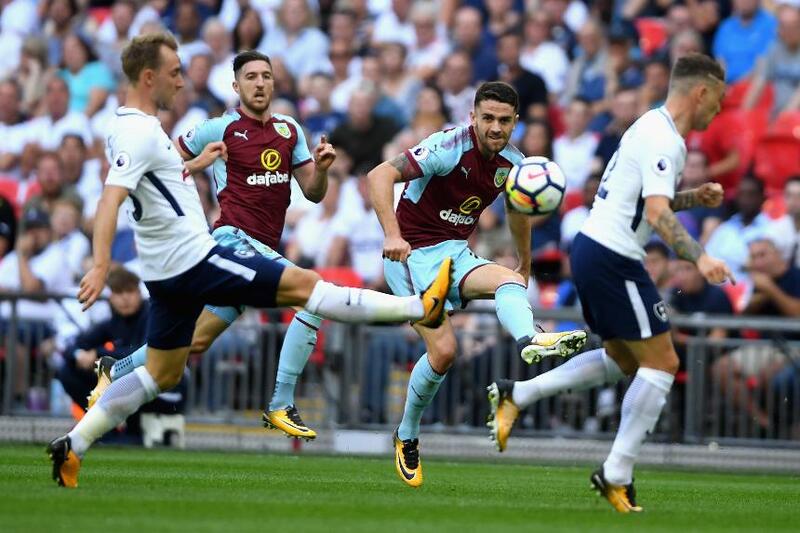 Tottenham Hotspur's Dele Alli is still a must have for many but Mark takes a look at some cheaper midfield options and explains how Robbie Brady's set-piece threat for Burnley has the potential for points. See: FPL Show - Will Firmino keep firing?